The hosts, their guests and the decision-makers 10/05/2018. 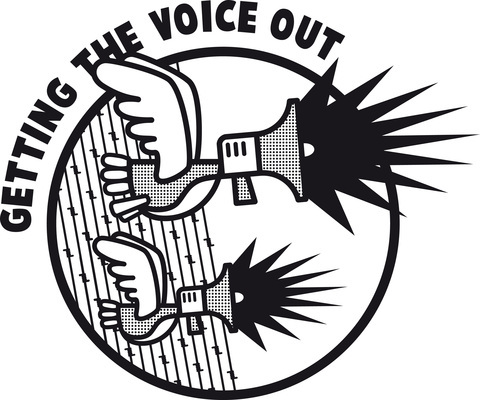 Since the end of December 2017, the hosts of the citizens’ platform regularly call Gettinthevoiceout and Stopdeportations to warn them of the disparition of one of their guest(s). Most are declared Sudanese, Eritreans or Ethiopians. Since 27/12/2017 and until 09/05/2018, we got 128 missing reports. Out of them, 40 were finally found back the days after an arrest, a raid, or a control, and released with an order to leave the territory, or found back in Great-Britain. 3 were never found back. 85 of the “missing” were found back in our closed centres. 39 of them were finally released after several weeks/months of imprisonment in our return camps. As far as we know, 3 were deported to Sudan after a long retention period (up to 8 months). 31 could ‘benefit’ from the Dublin procedure and were brought back to Schengen countries (4 in Switzerland, 4 in the Netherlands, 3 in France, 9 in germany, 9 in Italy, 1 in Norway, 1 in Sweden and 1 in Great Britain (family reunification). 12 still are retained in a closed centre and their record is ongoing. In brief, 70 of the 85 people retained in our camps are currently free, be it in Belgium or in another European country, after being retained for several months sometimes. Many of them resumed their migratory route to Great Britain or another European country after their release. One of them reached Canada! These figures that only are our figures reflect the future of people brought to our camps/closed centres in general and they witness the uselessness of closed centres. In 2017 6,977 persons would have gone through a forced return according to Francken, either to their country of origin, or to a European country (Dublin transfert or bilateral recovery), or rejected at the border for administrative reasons defined by the Foreigners Office (35,45 % of the 6,977). New raids are announced, new closed centres, a budget devoted to forced returns which increased from 72.000.000 € in 2016 to 85.000.000 € in 2017. Our policies follow the European tendency, they want to be a model to follow: the exclusion of any ‘foreigner’, the closing of borders with its dead, its camps, its hunting for migrants in Europe and all the neighbouring countries. All this for the sake ofour economy, our security, our neoliberalism, capitalism, post-colonialism, imperialism, etc. All this because we are white, because we are superior, because we are THE WORLD! This is not a migratory crisis, this is not a humanitarian crisis, it is a political will throughout the world: exterminate disturbing people and States for the sake of the West!! !